1 items tagged "Website Analytics"
WRanalytics is a analytic platform that allows you to collect data on websites, as a service. The system allows you to rebrand it and resell it to your users at any prices you want. 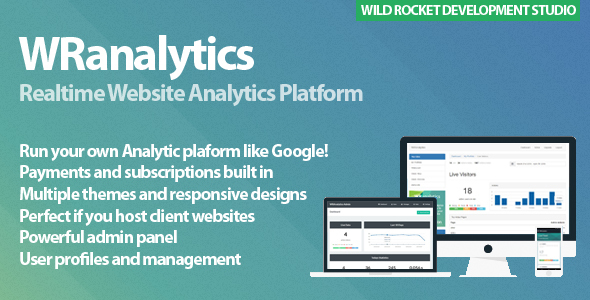 With WRanalytics, you could be running the next Google Analytics, GoSquared or GetClicky in a very short time period.